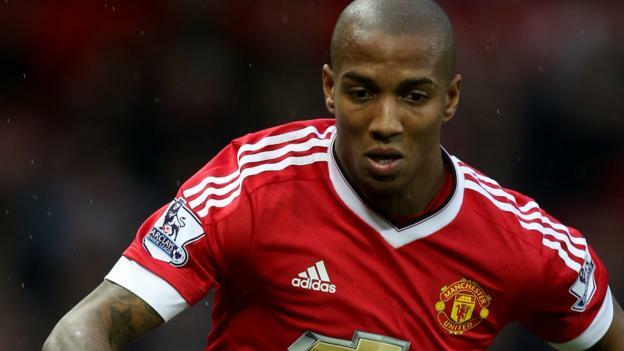 Manchester United ace Ashley Young is not pleased with his three-match retrospective ban for his elbow on Southampton’s Dusan Tadic. The England international was awarded the suspension following the goalless draw last weekend where he was spotted elbowing Tadic in the stomach. Initially, referee Craig Dawson could not spot the incident but it still came under review following repeated slow motion replays from BT Sport, which has not gone well with the veteran. 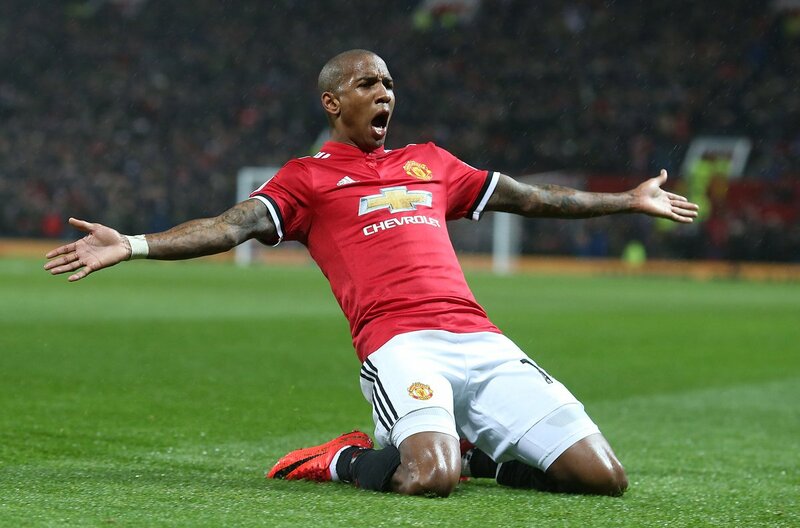 The 32-year-old has since missed United’s 2-0 league win over Everton, and he is set to do the same for the games versus Derby County and Stoke City in the FA Cup and Premier League respectively. 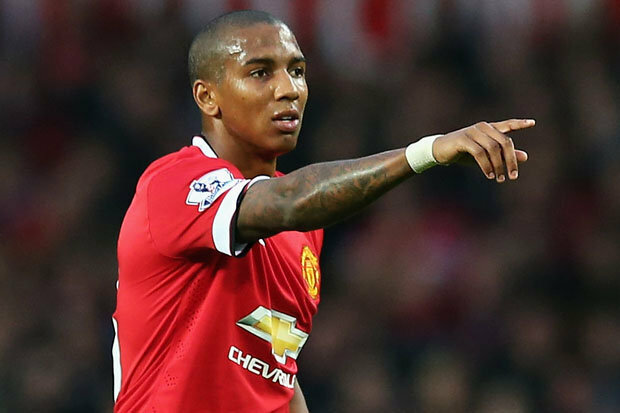 In the absence of Young, United find themselves short at right-back for the next couple of games with the likes of Antonio Valencia and Matteo Darmian in the treatment room. Victor Lindelof assumed the duties during the Everton win, and the Swede may have to stick to the position until the 32-year-old makes his comeback. Manchester United are currently 12 points behind leaders Manchester City in the league standings, but the Citizens could extend the lead further when they host Watford in the Premier League on Tuesday night.